If you’re a fan of video games and Marvel movies, do we have a treat for you – Avengers: Infinity War super villain Thanos is coming to Fortnite. Whilst we give you a minute to process that, let’s find out exactly how The Mad Titan is on his way to ending up in Fortnite. Well, the simple answer is that he has the Reality Stone in his possession and can cross between all sorts of different realities, so it’s actually not that big of a stretch, silly. But seriously, it’s because of the mutual admiration for each other’s work between the creators of the box office record destroying superhero movie and the madcap battle royale game. That’s right, it’s not like the Easter egg we told you about the other day whereby you can get the ‘Infinity Gauntlet’ in God of War, it’s a legit crossover between the two. Starting on Tuesday 8 May, the ‘Infinity Gauntlet Limited Time Mashup’ will begin. This means that you’ll be dropped onto the map like any other game of Fortnite but this time the Inifinity Gauntlet will be in play, and if you get your hands on it, you turn into Thanos. It came about because Joe and Anthony Russo, who directed the Marvel flick, are big fans of the game. Likewise, Donald Mustard (cracking name, by the way) is also a big fan of Infinity War. 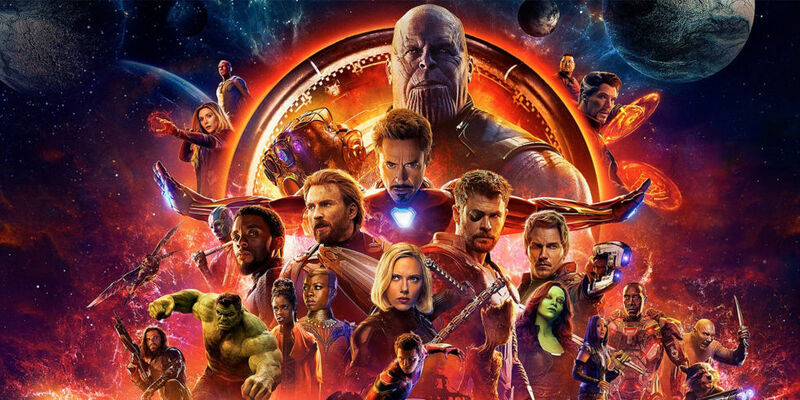 Joe Russo told Entertainment Weekly: “Over the past few months, while we were editing Infinity War, we’d take breaks to hop on and get in a few games. 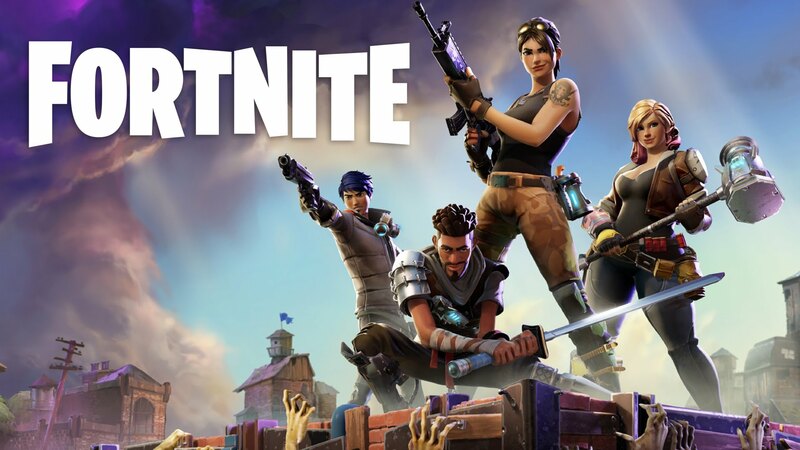 After that, all they needed was the go-ahead from Epic Games – the company that makes Fortnite ­- and that was not hard to get. Mustard, who is the worldwide creative director for Epic, said: “Out of the blue, I get this call from Joe. And after a bit of geeking out over each other’s work, we start brainstorming these crazy ideas. “It was really important that whatever we did, it had to be super authentic to both Fortnite and the Avengers: Infinity War, and something that fans of both would be excited about. He continued: “Infinity War blew us away, and the Russos, [Marvel Studios President] Kevin Feige, and the whole team at Marvel have been incredible to work with. Pretty sure they will, Donald. Pretty sure they will.